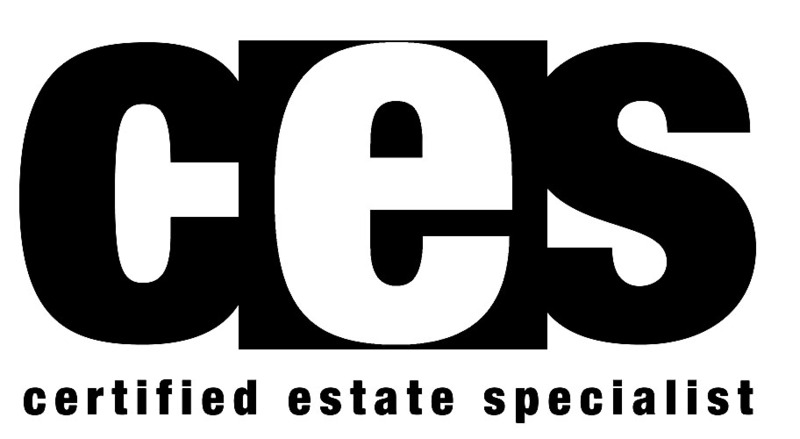 Click here to find out about our GPPA & CES designations. We can help. Together we can find an appropriate solution to meet your needs.